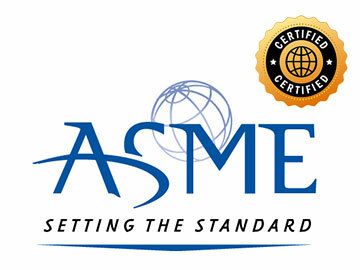 The Following are the Major Certifications our Company and Staff have Achieved. GT Southwest Hose takes great pride in providing the expertise and quality industrial hose products our customers need. 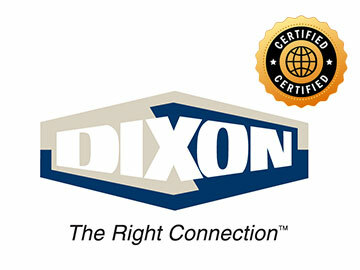 Our industrial hose experts continue to expand their product and industry knowledge by attending training and obtaining additional certifications. 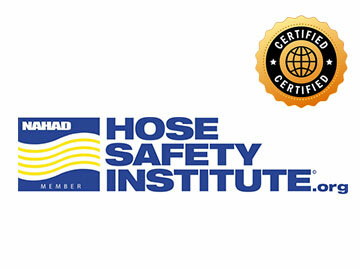 As a member of NAHAD, the following GT Members are certified by the Hose Safety Institute.